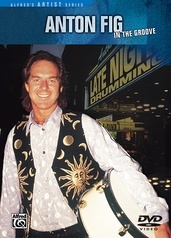 UBSJr. 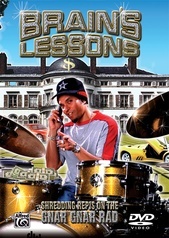 is an interactive learning experience designed to introduce the young beginner to the various aspects of playing an instrument, while creating a lasting desire to learn music that will stay with them for a lifetime. 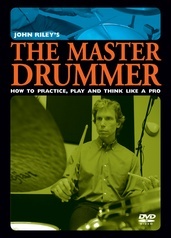 Using a "learn at your own pace" approach, UBSJr. 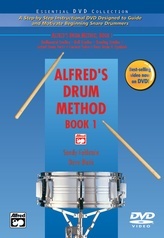 teaches the beginning steps of an instrument through the context of an entertaining story that is both enchanting and educational. 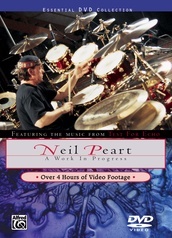 Special features include bonus educational materials, legendary artist performances, printable reference materials, practice worksheets/puzzles/lessons, additional product previews, and an educational booklet. 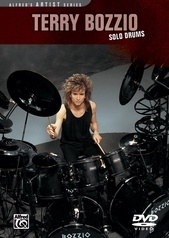 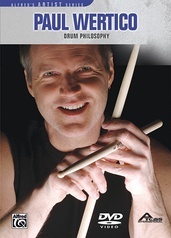 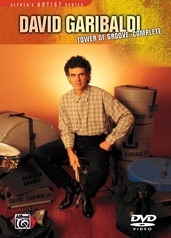 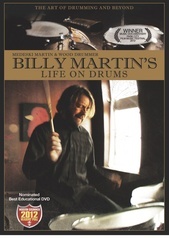 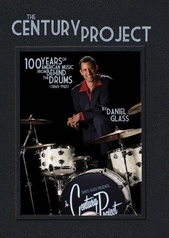 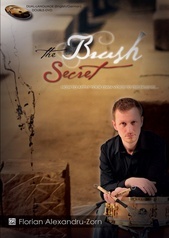 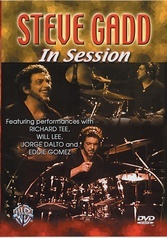 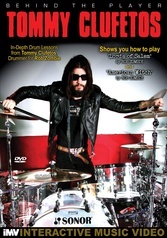 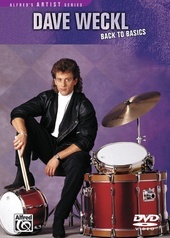 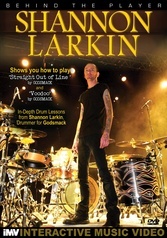 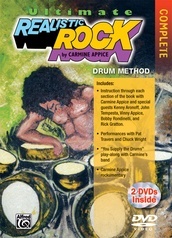 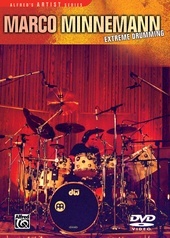 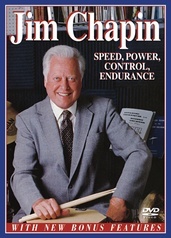 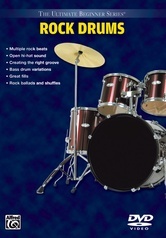 Covers types of drums and cymbals, parts of the drums, how to set up the drumset, how to use the sticks, correct playing technique, the meaning of melody, harmony, and rhythm, how to find the beat, putting together drumbeats, creating new drumbeats, playing a song, musical terms and symbols, how to practice, accessories, and more. 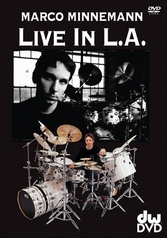 Marco Minnemann: Live in L.A.